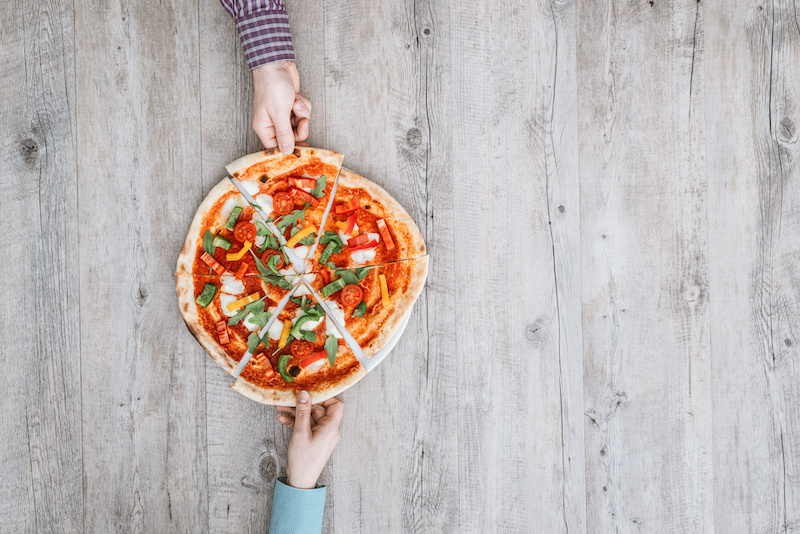 Recycling is a major part of our lifestyles now. 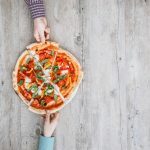 Everything from plastics to paper and glass is recycled so that they can be reintroduced into the market as another product. 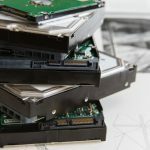 Recycling came about because there was a need to both reduce waste and use up fewer materials, and we’re starting to see just how problematic electronic waste can be in the same regard. 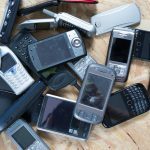 What to do with your old Mobile Phone? With technology moving forwards at a rate of knots, many of us replace our mobile phones every couple of years or so. 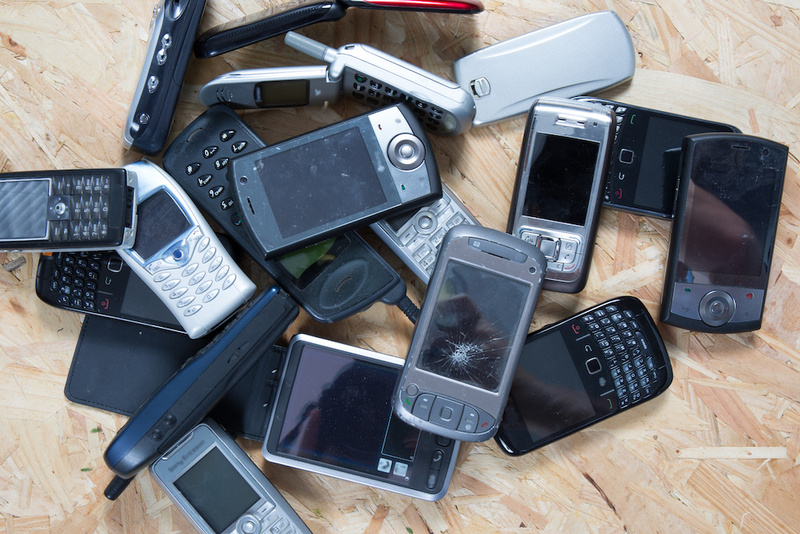 But what do you do with your old mobile phone and can it be recycled? 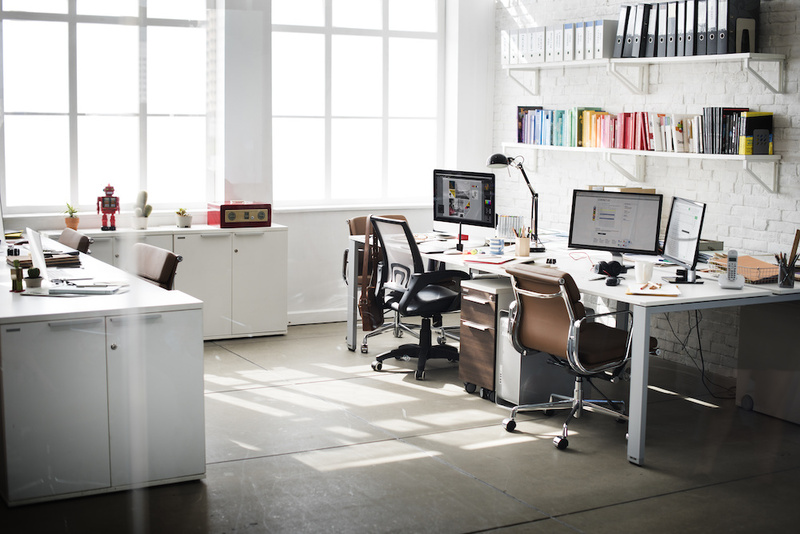 Why Businesses Must Replace their IT Equipment on a Regular Basis? 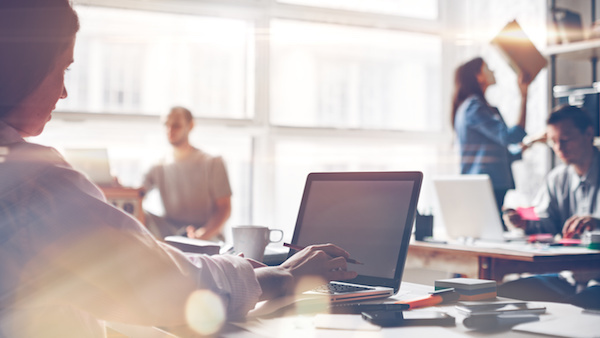 Every business needs an update from time to time, and it’s not just about looking good. 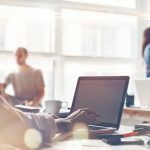 Technology changes at lightening speed and software updates alongside the increasing demands put on IT Equipment can mean it runs slower and slower causing frustration for staff, reductions in productivity and an inability to keep up with the competition. 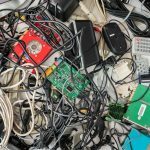 As a business, you already know that you have a legal obligation to dispose of your electronic and electrical waste responsibly, and you may also feel a moral obligation to reduce your impact on the environment as much as possible. 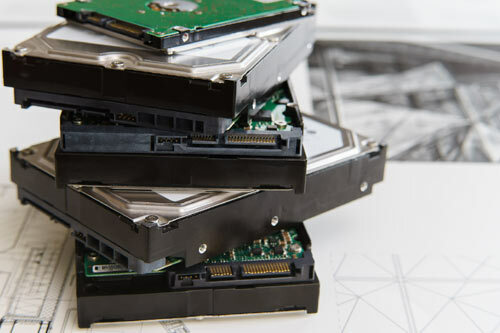 While these are both important considerations, Recycling Your IT is now offering an additional incentive to recycle your IT and electrical equipment with our profit-sharing scheme. 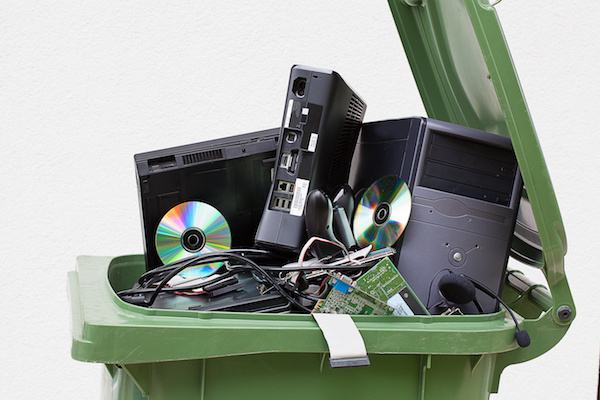 There’s no doubt that electronic recycling is becoming a major issue. Moore’s Law, a computing term from around 1970 which is still accepted, states that processor speeds or overall processing power for computers will double every two years, or more specifically that the number of transistors on an affordable CPU will double every two years. 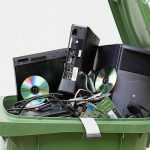 The correct disposal of your old IT equipment is much easier than you might think, most businesses will go through a process or replacing old computers and equipment that just isn’t up to the job anymore. But alongside this upgrading of technology comes the responsibility of what to do with the older kit. 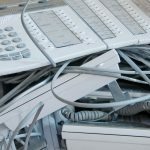 You may be continuing to use outdated IT equipment in the mistaken belief that this is saving your business money, but this is not necessarily the case. 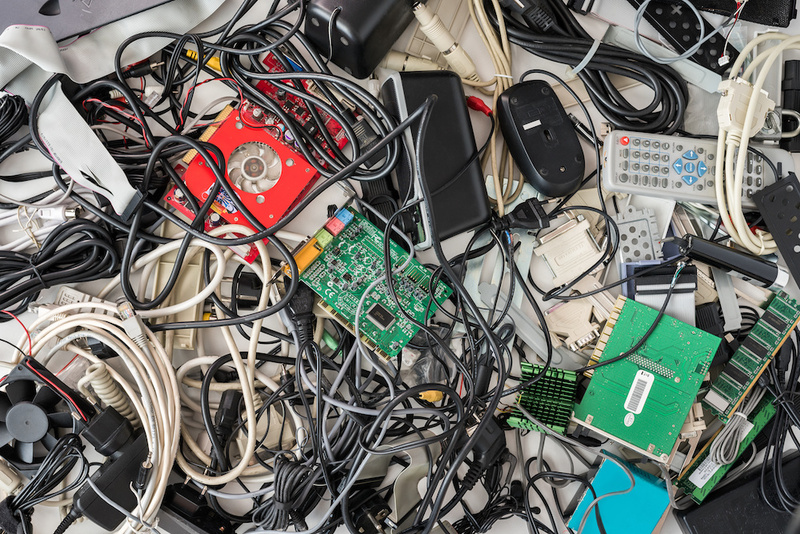 By replacing and recycling your old hardware at sensible intervals you could actually save more money than by hanging on to it. 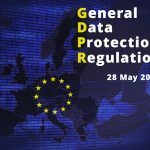 The EU General Data Protection Regulation (GDPR) is a regulation in European Union law that was adopted in April 2016 and will become enforceable from May 2018 following a transition period of two years. 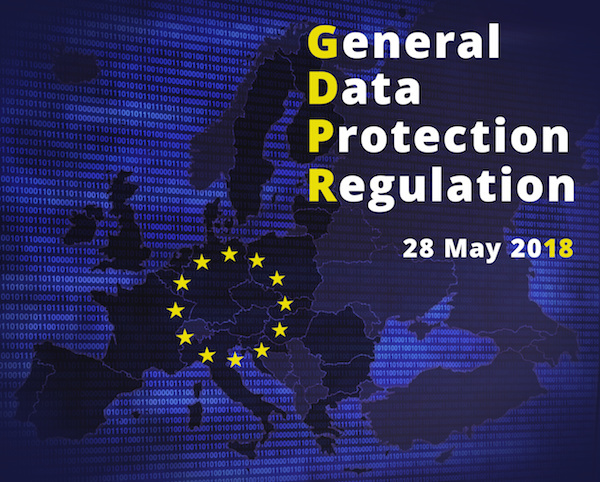 It addresses data protection and the privacy of individuals within the EU and the export of their personal data outside the EU. 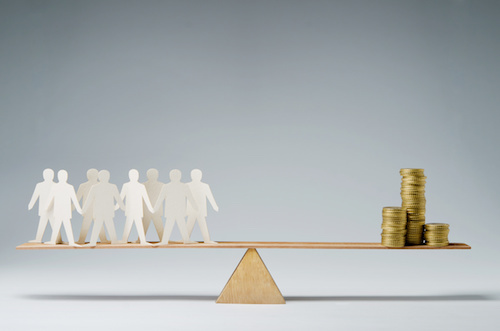 Social responsibility for businesses refers to companies balancing their profit-making activities with actions that also benefit society. 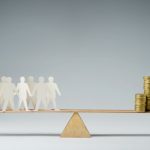 It is becoming critical for businesses to develop a positive relationship within society and within their environment, with these factors being increasingly used as a measure of overall performance. 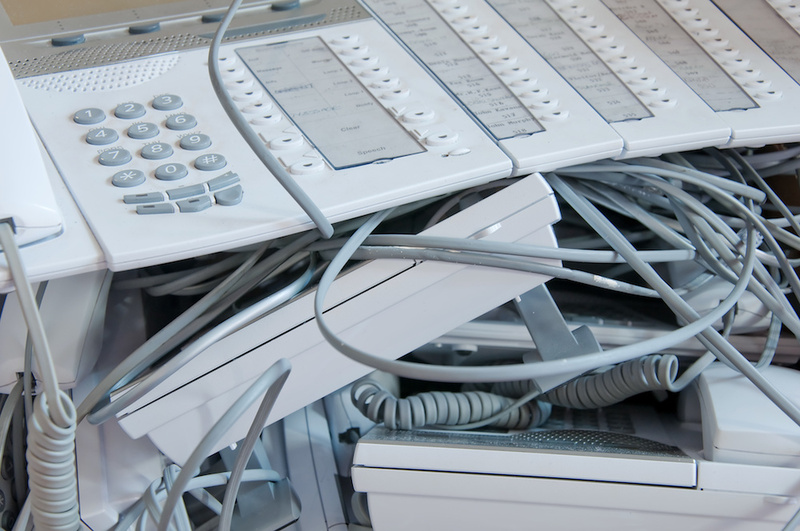 As worries increase that the UK might fall short of recycling targets for WEEE (waste electrical and electronic equipment), treatment plant operators are proposing that the main reason for the shortfall is the way WEEE is classified by regulators. They suggest that the 2017 recycling rates are below what was expected because of differences in how regulators are defining and recording waste equipment and due to illegal exports.